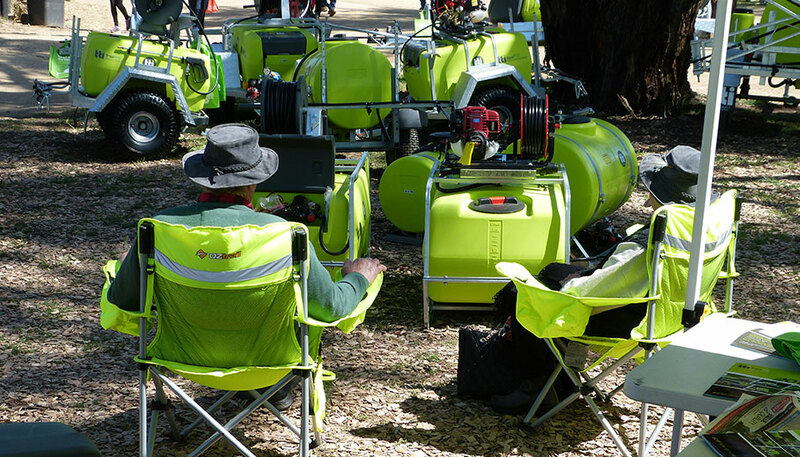 Why field days are still a good thing! 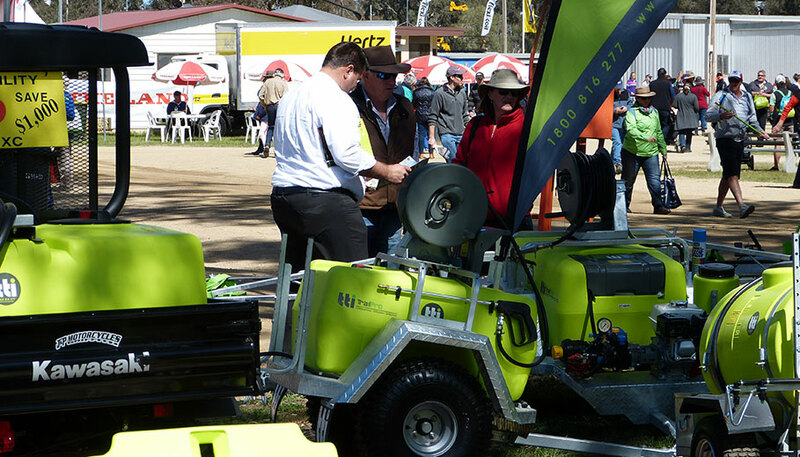 So far, 2018 has been a promising year for field days all over the country, with a number of events still to take place in the coming months. 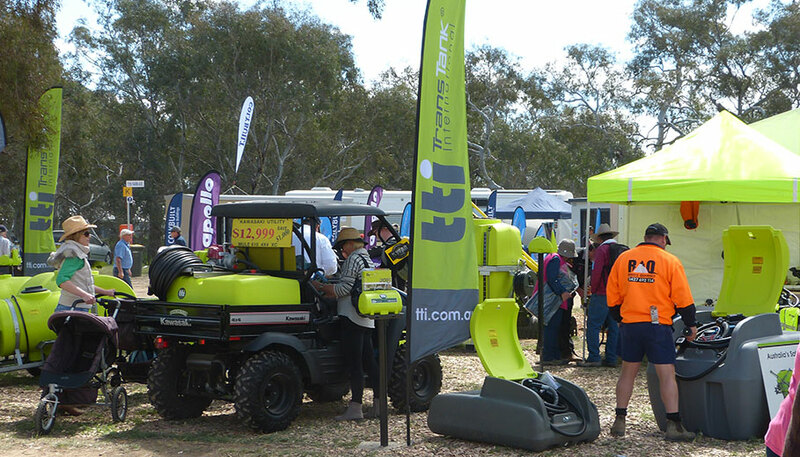 Attendance has been up, with record numbers through the gates at various field days, as well as sites being completely booked out by dealers and exhibitors. 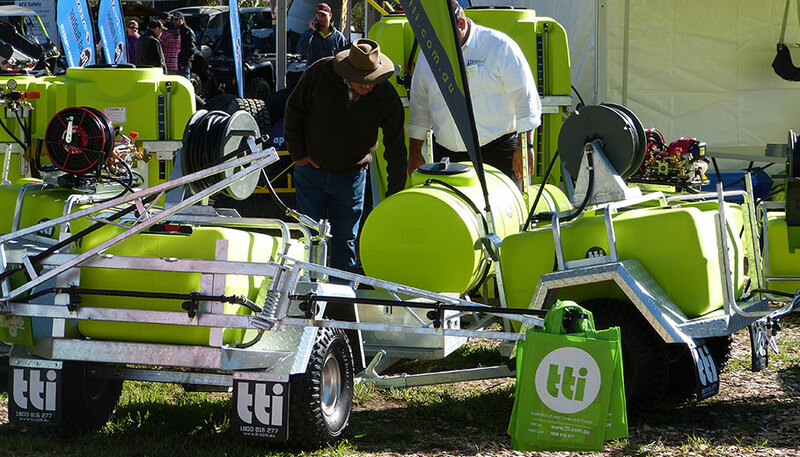 Across the board, there has been an encouraging number of new vendors making their debut at field days this year. 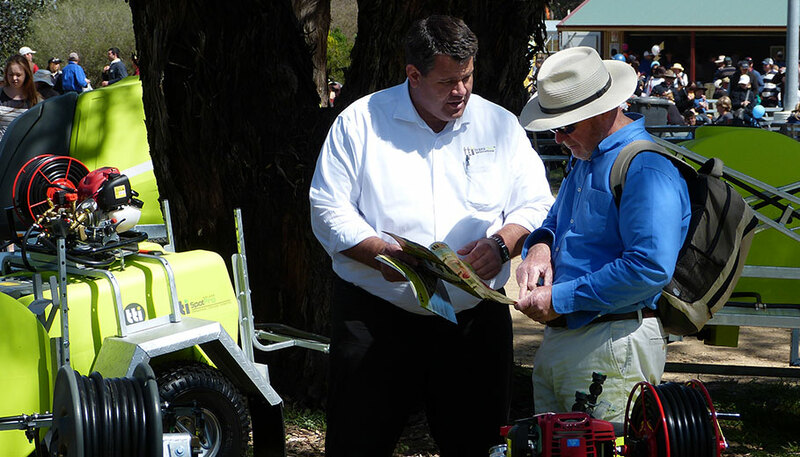 In the digital age, where everything is available to view on the internet, a field day gives the opportunity for you to view a product in person – physically taking in the size and quality, watching demonstrations, and talking to the salespeople who can provide you with all the information you need. This is something which just can’t be done sitting in front of a computer! 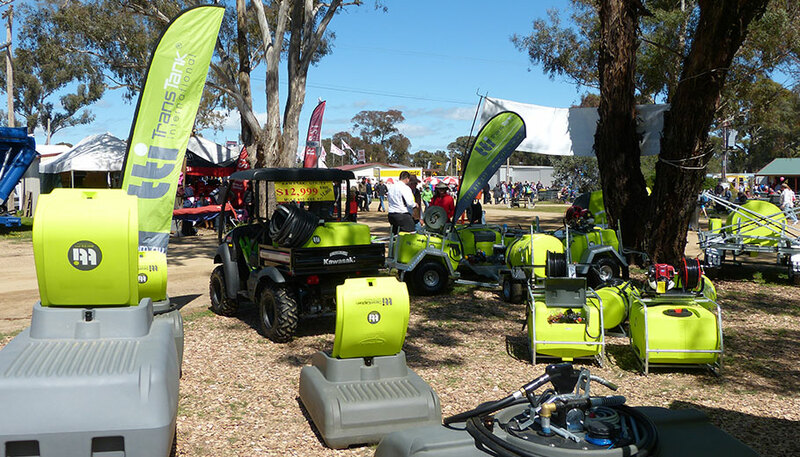 There is nothing quite like the atmosphere of a field day – especially when the weather is good! 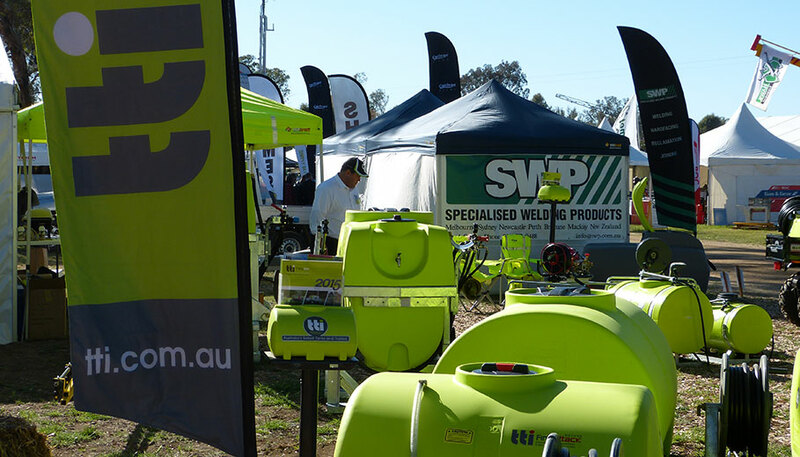 The wide range of sites at a field day is a drawing card for many visitors – you can visit a number of dealers, comparing products and pricing, quality and customer service, and just metres away can visit sites providing financial information. Food vendors are in abundance, as well as entertainment for all age groups – some events have incorporated a “Family Day”, with entertainment specifically for children – jumping castles and all! 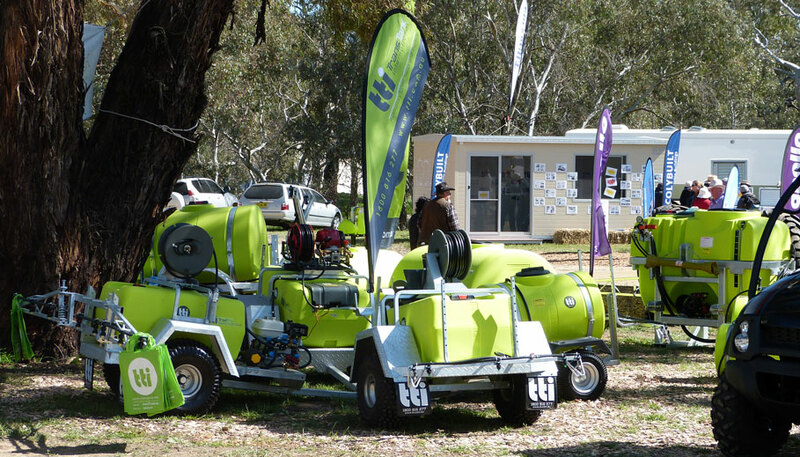 These elements combined mean that there is something for everyone at a field day, and it is an event that the whole family can enjoy. 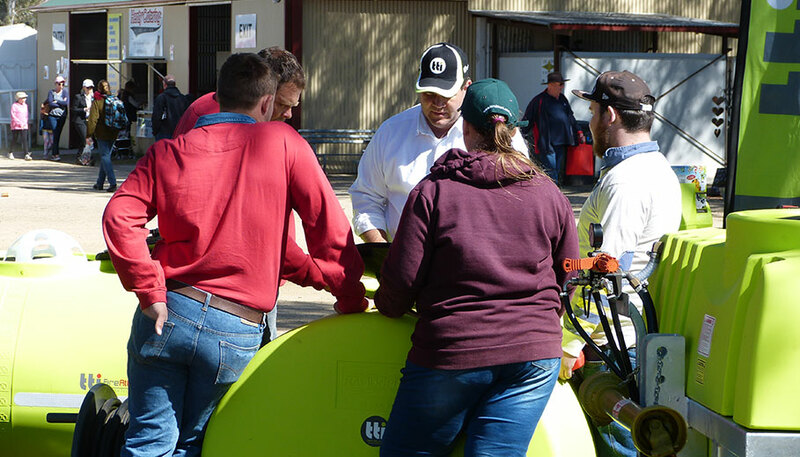 With many field days now targeting their focus to a specific crowd or interest group (smaller farms, broad acre farming, machinery, etc. 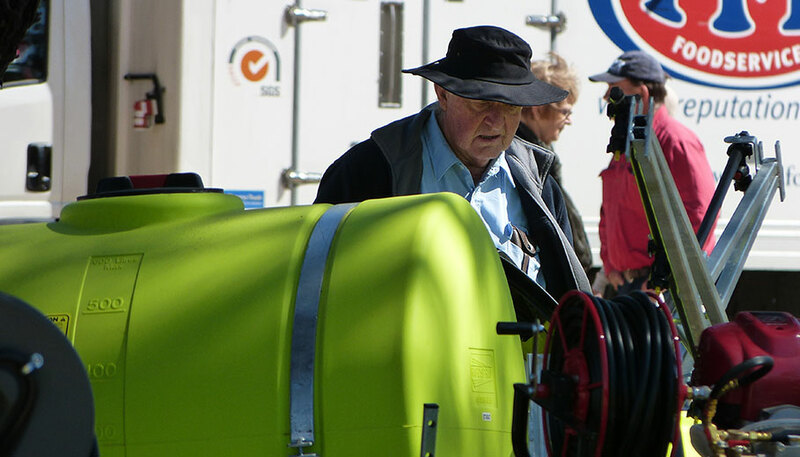 ), you do not need to attend them all to find what you are looking for. 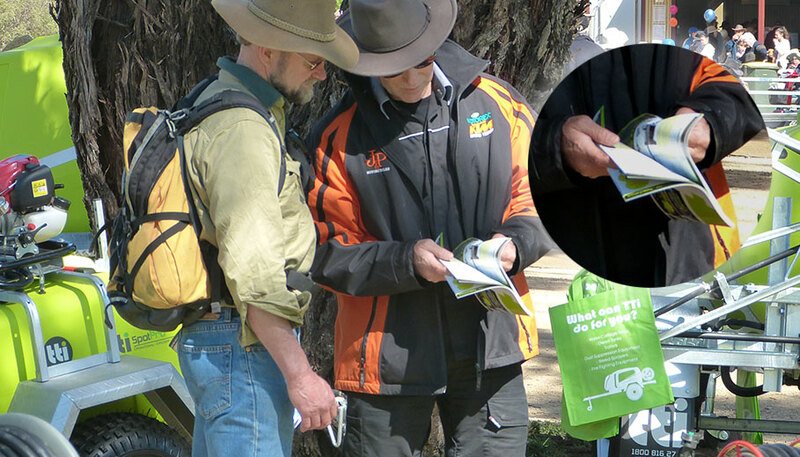 Taking note of the information provided in the lead up to the event (normally available through local newspaper inserts or a field day website), you can decide whether attendance will benefit you, utilising your time and money efficiently. 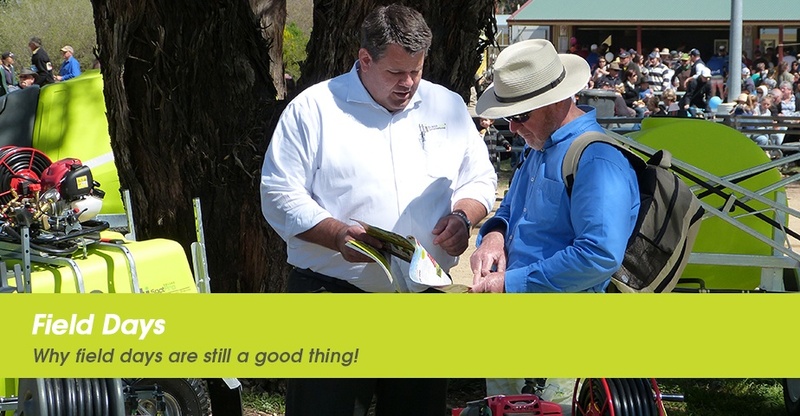 The economic benefits that field days brings to a local community are remarkable. 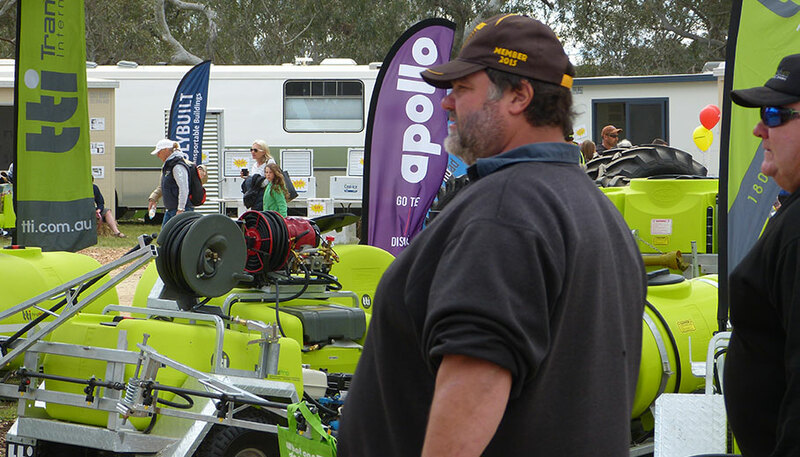 As many field days are held in smaller, regional areas, accommodation is booked out weeks in advance, restaurants are full of reservations, and local stores are busy with trade from the visitors – income that helps sustain the community throughout the year. 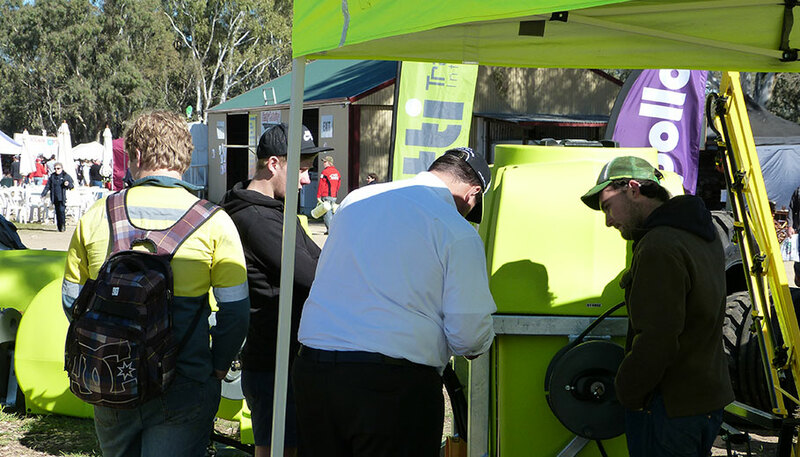 There’s a reason there are so many field days operating within Australia – they prove to be an excellent opportunity for farmers and exhibitors alike. 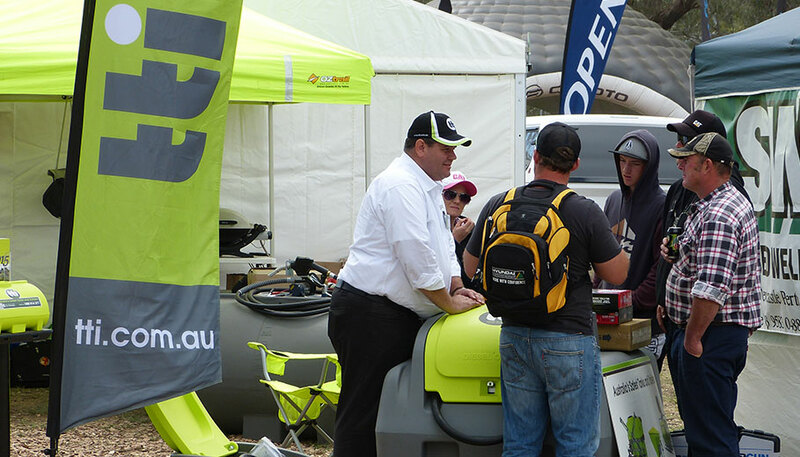 It is a chance to come together, share information, and discover new products and technologies. A productive day out for all! 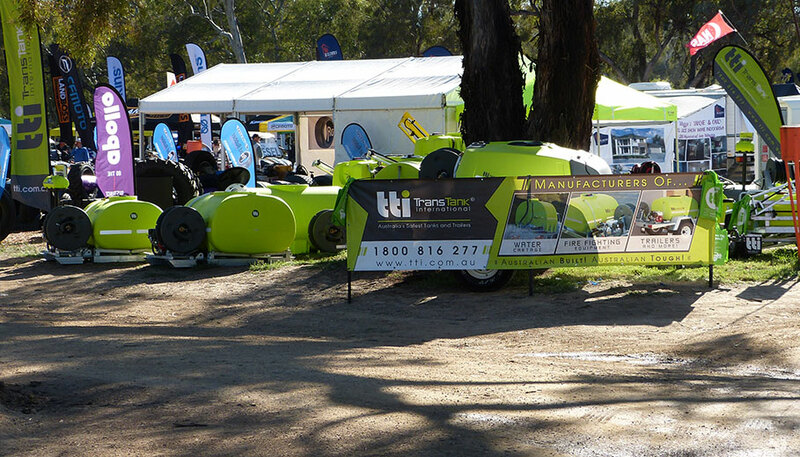 Trans Tank® International (TTi) participated in the recent field day in Henty!! !